Pulsar Vaporizers has been in the vaporizer business for the long time. 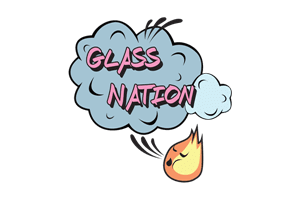 As a result they are a trusted vape pen partner of Glass Nation. Pulsar vape pens make some of the highest quality vape pens online as well as best functioning vape pens online. If you are looking for an amazing e-rig or dry herb vaporizer Pulsar is the vape brand for you. Pulsar makes some of the best vape pens for wax and concentrates online. They are always implementing the newest technology and vaping innovations into their designs.